Cases of banking frauds shot up by 20 percent in two years despite closer oversight following some high-profile cases of wilful default, study says. Although banks are spending more on anti-fraud measures, the instances of frauds have been increasing at an alarming rate, a new study says. Instances of fraud rose by 20 per cent in the last two years in spite of several high profile cases coming out in the open, media reports said citing a report of Deloitte Touche Tohmatsu India LLP. Banks have increased their spending on anti-fraud measures by almost 12 per cent year on year over the past two years, a forensic analyst told LiveMint. It was surprising that the instances of fraud have risen despite a growing awareness, as the study showed. "While there has been a growing awareness among banks to enhance their fraud risk management framework in response to regulatory directives and/or rising incidents of fraud, there is a clear need for banks to integrate a larger financial crime compliance agenda that will work across the compliance, legal, credit and operations department," it said. The rise in cases of fraud was mainly due to the ineffectiveness of the measures that banks adopted to curb them and detection was still not become proactive, a media report quoted KV Karthik, partner and financial services lead, forensic financial advisory, Deloitte, as saying. The growth of technology and digital channels made fraud detection more difficult and most banks lacked the forensic analytics tools to predict fraud, the study said. 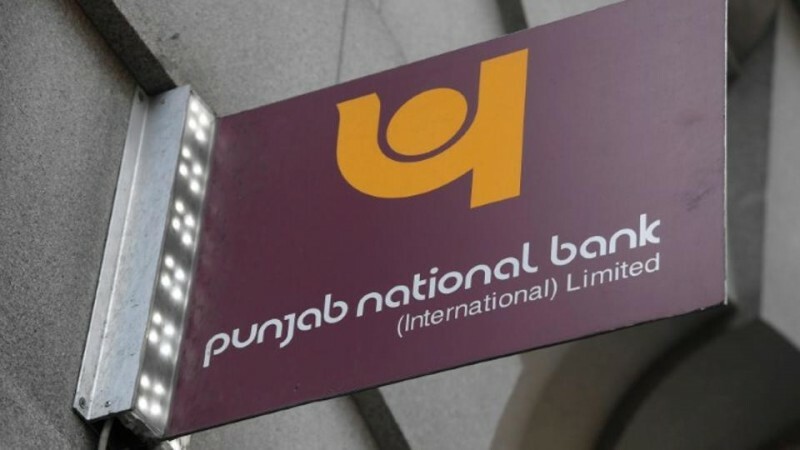 Banking circles suggest that the Rs14,356-crore scam at Punjab National Bank (PNB), allegedly involving jewellers Nirav Modi and Mehul Choksi was a result of lax oversight and detection. The PNB loan fraud, arguably the biggest in India, was allegedly committed by two junior officials of a Mumbai PNB branch, who issued unauthorised "letters of undertaking" via the highly secure banking transaction network to firms linked to the two jewellers. The failure of the bank to link its transaction to the core banking solution was a major problem that prevented the early detection of the fraud, the study said. Banks across the world use SWIFT, or Society for Worldwide Interbank Financial Telecommunications, a messaging network, for transmitting information and related instructions for financial transactions. "The numbers of forensic audits have gone up in the past two years. Banks are now increasingly getting conscious about low-value accounts or small exposures," an official said.